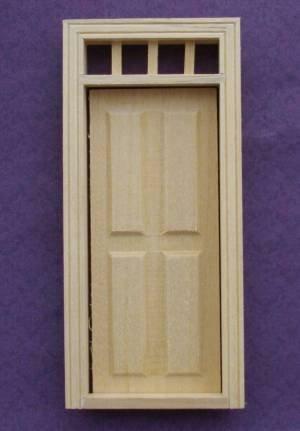 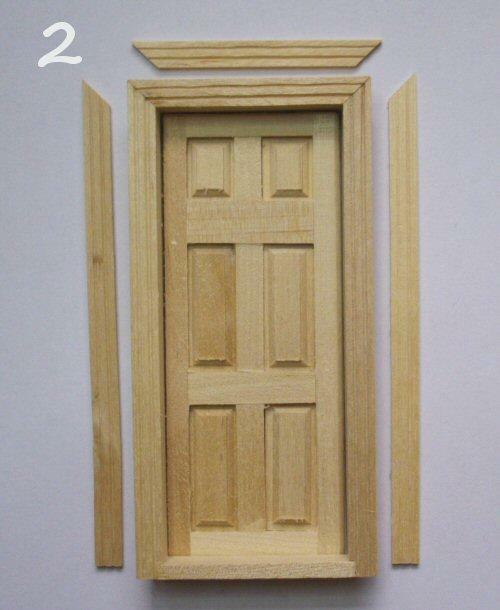 1/24th scale wood door with window above door. 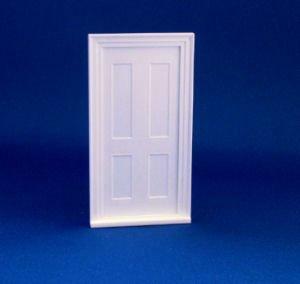 Overall size 98mm high x 44mm wide . 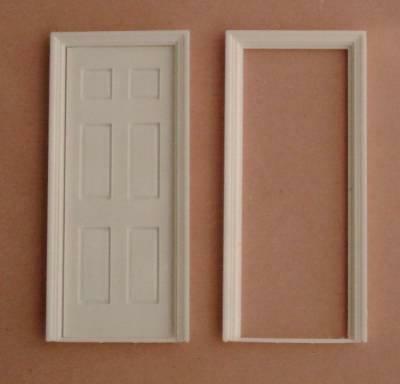 Size of opening needed 96mm x 39mm wide.